“Prescription Drugs Also Kill” is the true story of one woman’s struggle to recover from a 20 year addiction to prescription drugs. 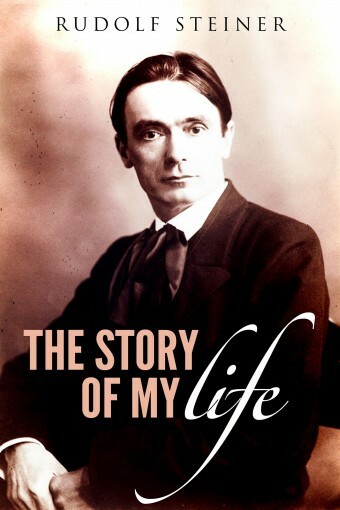 Author, D.L. Duran’s addiction began after the birth of her second child in 1970, when unrelenting postpartum insomnia and anxiety prompted her to phone her OB/GYN physician and ask his advice on the matter. Over the telephone, he diagnosed her as depressed, referred her to a psychiatrist, and prescribed valium. Both the OB/GYN doctor and the psychiatrist readily prescribed addictive drugs, without warning Duran of their negative side effects. 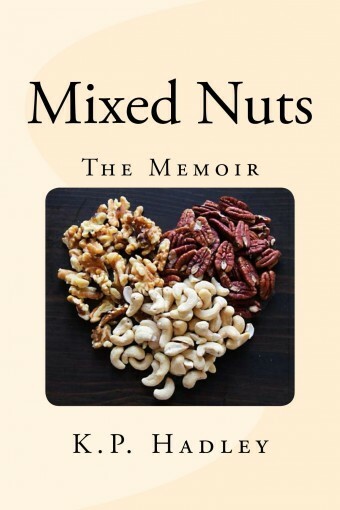 Her book documents the irresponsibility of her medical care, how indiscriminately doctors prescribed addictive drugs, even though they knew she was the mother of two young children, one a newborn. When her family doctor later prescribed Dalmane, a benzodiazepine hypnotic, it seemed the answer to her insomnia. But eventually, it took control of her life. Near death, she sought help in a drug treatment program. 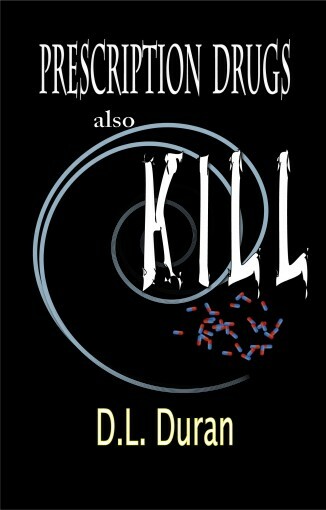 Duran includes graphic descriptions of the painful and bizarre symptoms she experienced withdrawing from Dalmane, and trying to rebuild her life..”Prescription Drugs Also Kill” exposes the roles the medical profession, the psychiatric profession, and the pharmaceutical industry play in fueling the addictive prescription drug epidemic. Duran writes, “For most of us prescription drug addicts, there was a point in our lives when a physical or mental malady without a simple remedy initiated a physician’s prescription of an addictive drug. Often the doctor has not even taken the time to warn us of the its dangers.” Prescription drug addiction is now destroying the lives of millions of Americans. When an 18-year-old girl loses her mother unexpectedly, her world changes forever. 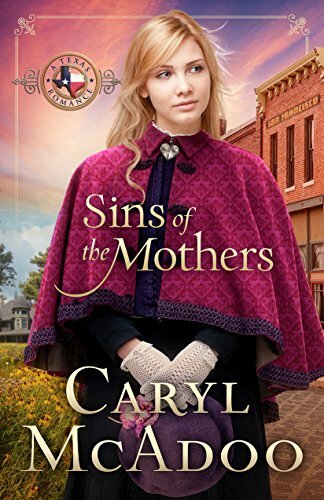 Follow the author’s snapshot in time of the events of her mother’s death and the healing process in the days thereafter. 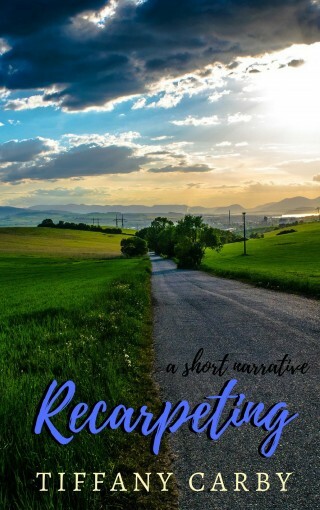 This short, non-fiction narrative is just over 3,000 words and is a standalone read. 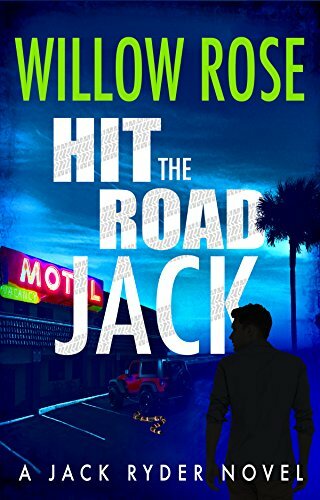 Trigger warning: story depicts death and dying.Not recommended for young readers. A memoir searching for truth or fiction: do we have genetic memory in our cells that retain events from the lives of our distant ancestors? Can the DNA in our subconscious memory recall a wispy image of an event that happened during the lifetime of a long deceased ancestor? 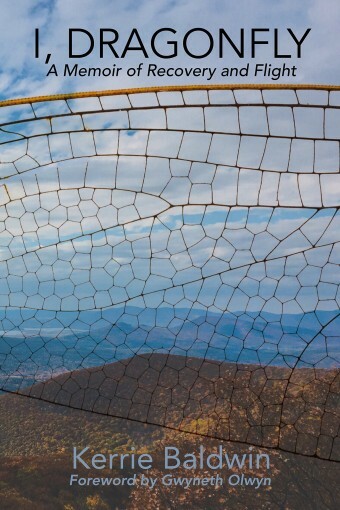 Butterflies and birds with brains much smaller than ours, navigate to points known only to their prior generations. It is odd that we humans are losing our senses to navigate, without using GPS. This quest, to find truth or fiction of genetic memory, will delve into Owen Family history using written and verbal family history, personal letters, original poems and stories recorded by friends of the Owen family. These artifacts offer a glimpse of daily life in a Small World nestled in East Central Iowa, USA. My Small World memoir timeline includes letters from early 1800s to early 1900s, describing events and feelings that seem strangely familiar as I recall my childhood memories. Someone in my memory once said: ‘history does not repeat, but it does rhyme’. Come with me into the portal of My Small World…. For this journey back in time, we’ll look at Owen family memories from 1800s to 1900’s. I believe our childhood memories might be a portal of entry allowing us to ‘feel’ a connection with our distant ancestors. More research might hold the answers to confirm this idea. While I’m waiting for scientific proof, there are other more traditional ways to connect with our ancestors. Searching for letters and obituaries and creating a family tree can be exciting (and time consuming), but the time and efforts expended can yield a collection of historical records depicting daily lives of our ancestors. I was only three years old when he died, but I still have a faint image of my Grandpa Hiland (Hiley) Owen. My Small World includes family history and personal memories from my cousin, Marlis (Bock) Horgen (deceased) compiled from letters written by our grandfather, Hiland Owen; and from letters saved by Marlis’ mother, my Dad’s sister, Mildred (Owen) Bock. 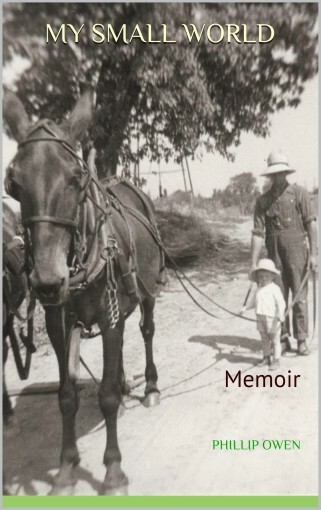 I’ve also included childhood memories and original poems written by my Dad. Come with me now on my search beginning 1939, as lingering effects of the Great Depression gave a promise of many challenges for my parents. Hard times were part of daily life in those clay hills long before my parents and I moved there and long before the First World-War caused farm prices to fall below cost of production. Those hills and hollows in northwest Jackson County Iowa extend twelve miles south along the ridge road, still known as the Cave’s Road, winding along the high ridge to Maquoketa the “county seat of government” for Jackson County. Emeline was the unofficial North end of the Ridge road; Maquoketa at south end of the ridge road was the home town of 4000 “self-assertive” some residents would say “stubborn retired farmers” and several generations of local business owners. 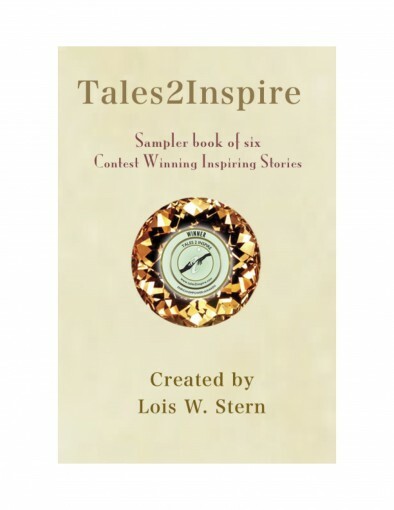 TALES2INSPIRE SAMPLER by Stanley Cupery M.D. This is a true story about a young girl, Jane Smith, who falls ill to a mysterious illness at the tender age of Fourteen years old. The doctors are left completely baffled, eventually seeking help from medical professors from around the world. These doctors flew in from all over the world, to South Africa, to study Jane’s case personally. 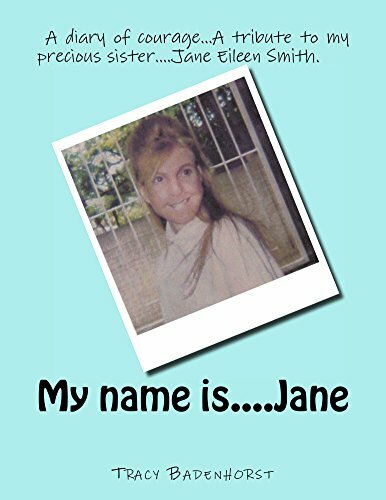 Jane’s illness was eventually diagnosed as rare, but Jane’s parents always believed she was wrongly diagnosed. This story brings across her bravery and courage, more so her will too live, as well as the turmoil that smothered her family’s lives along the way. Its a story of true dedication and a grace of never giving up. A tearjerker, that teaches you the true meaning of family and love.